Picking up a Rotisserie chicken is very convenient. I like to know exactly what is in my food and that means on my chicken. 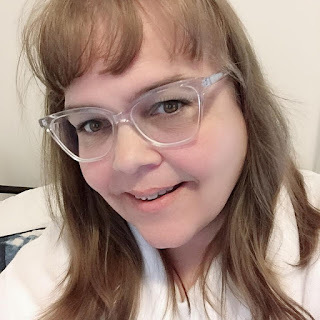 Given we have a lot of food sensitivities I find that planning our meals and cooking everything from scratch helps contain our food reactions. 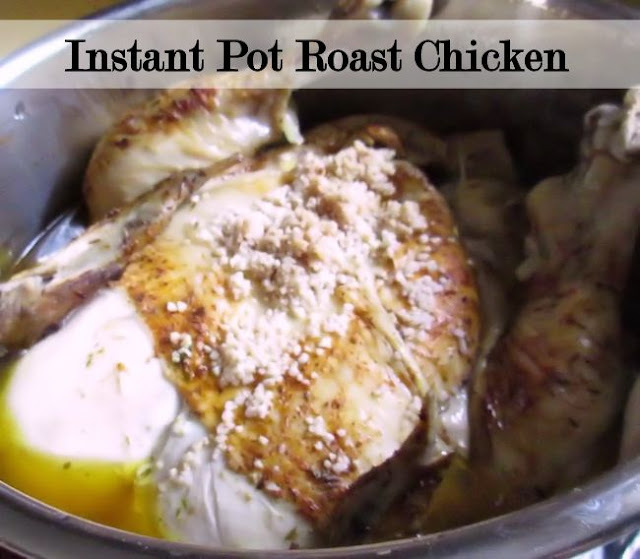 This week I decided to roast a chicken in our Instant Pot so that I could have chicken for a few meals this week just by cooking one chicken. The Instant is my most beloved appliance in my kitchen. I now have two of them actually and at least one of them gets used on a daily basis in my house and about twice a week both of them are in use. On a snowy day, there is nothing better than coming home and putting on a warm pot of soup. 1. In a small bowl, combine paprika, thyme, salt, and pepper. Rub seasoning over outside of chicken. 2. Heat oil in the pressure cooker to shimmering. Add chicken, breast side down and cook 8 minutes. 3. Flip the chicken and add broth, lemon juice and garlic cloves. 4. Lock pressure cooker lid and set for 30 minutes on high. 5. Let the pressure cooker release naturally. 6. Remove from pressure cooker and let stand for 5 minutes before carving.